62 Purchases in last 24 hours! Includes: (4) themed 6"W x 4"H x 3"D empty favor boxes. Includes: (1) themed 6"W x 4"H x 3"D empty favor boxes. 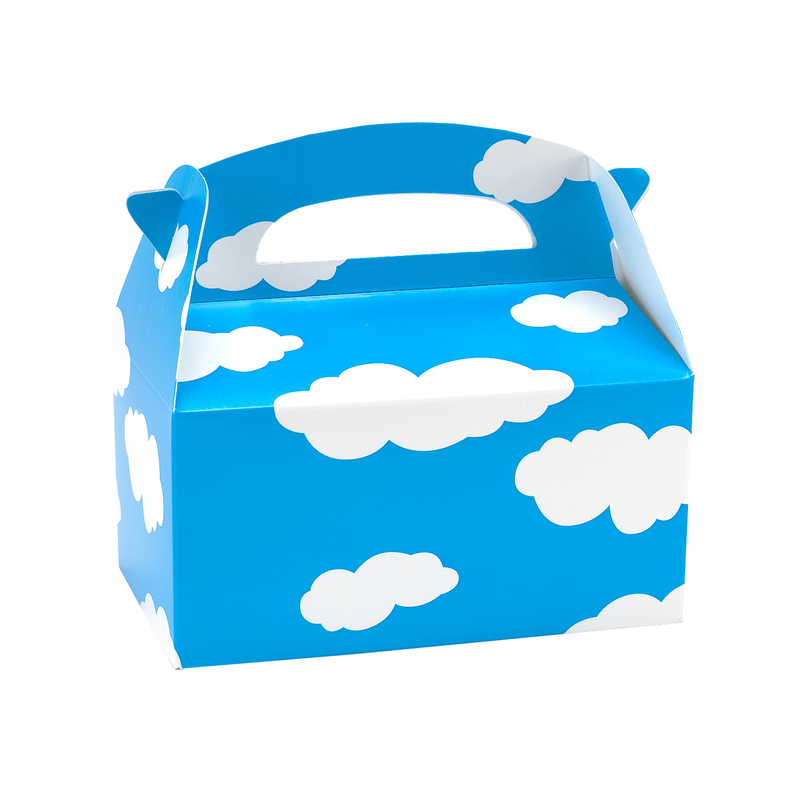 Includes: (8) themed 6"W x 4"H x 3"D empty favor boxes. 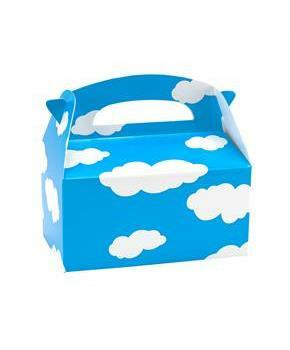 These boxes go perfect with my sons birthday party theme and are a great size!